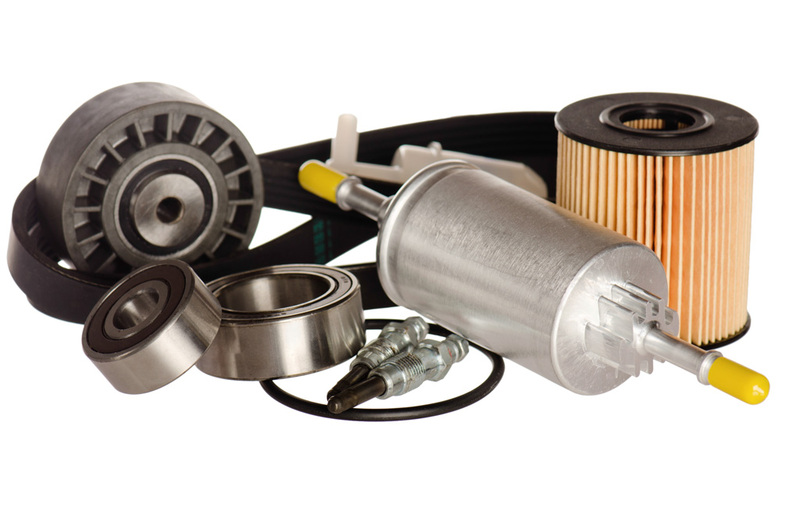 Online sales of auto parts were projected to hit $3.5 billion in 2012 according to the folks at Hedges & Company. More importantly the figures indicate that online parts business is more than just eBay, although you would be hard pressed to find anyone who says that. One person who has done the research is Ted Fellowes, president of Fellowes Research. Ted’s name should be familiar to car dealers from his days at OE Connection and Bell and Howell. Ted presented a DealersEdge webinar on the topic titled “A Car Dealers Guide to Parts eCommerce.” One thing is for sure: the business of selling auto parts online has come a long way since Robert van der Ploeg’s pioneering work on the subject in the late 1990s. 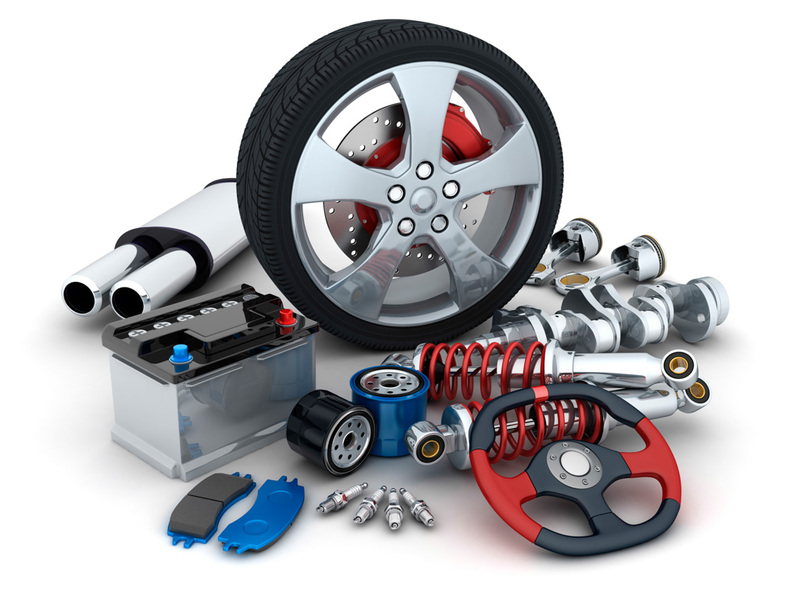 The growth in online sales of auto parts has been outpacing the rest of the industry for many years. At eBay Motors, for instance, the sale of parts and accessories is already larger than that company’s gigantic vehicle sales channel. In 2009 the industry saw the slowest growth rate at just under 10% over 2008. More recently, we’re seeing robust growth rates again and online sales of auto parts are projected to come in at just under $3.5 billion in 2012. This is purely retail sales of auto parts and excludes online auctions which would nearly double that number. The wholesale business adds another huge dimension to the business potential of parts e-commerce. The newly-published BuyerZoom market research reports from Hedges & Company show distinct variations in how shoppers purchase various parts online. For example, buyers of camshafts are 16% more likely to buy their other auto parts and accessories from an online store than are gasket buyers or connecting rod buyers. On the other hand, consumers who buy gaskets are 29% more likely to buy the rest of their parts from chain stores than are camshaft buyers. Buyers of camshafts and cylinder heads are 19% more likely to buy their other auto parts from eBay than consumers who buy gaskets. Camshafts are a fast growing category on eBay, and as a whole eBay Motors revenue is up well over 35% YTD. The Internet is increasingly an important source of research for auto parts buyers and again, there are distinct differences in how the Internet is used depending on what the consumer is shopping for. Buyers of carburetors for example, are more likely to use the Internet to find information on parts and accessories before making a purchase. These consumers are 37% more likely to use the Internet for research than camshaft buyers.